- Updated licensing. 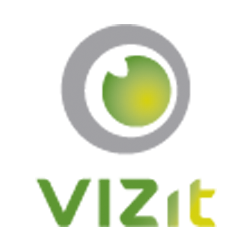 Customers using prior builds will need to upgrade if they are activating or re-activating a Vizit license. - Fixed the Modal Screen Size of the Page Manipulation Dialog so that it does not exceed the width and height of the browser window. - Better error messaging when splitting and merging PDFs with malformed bookmarks. - Fixed the overflow dropdown in Vizit Essential to show action titles in menu buttons. - Fixed an issue where printing or exporting documents in Pro would fail with certain permissions. - Fixed an issue where printing in Pro would fail when Claims Based Authentication was used. - Fixed an issue where Vizit Essential's "Full Screen" button would remain depressed after activating and then deactivating full screen mode. - Site Picker now opens successfully in Column Query in Pro.